If your computer is running slower than it used to, there are many reasons this may be happening. The data on the hard drive may be fragmented, you could have a corrupted registry, spyware or other malware may be running in the background, or you may have unnecessary programs and services running. Here are several ways you can fix computer issues that are causing slow performance. Update your anti-virus software and run a virus scan. Uninstall any software that you no longer use. Stop applications from running at start up. Lower your computer's visual effects. 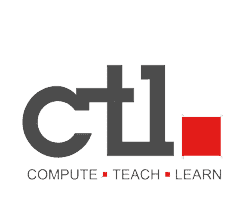 Contact CTL support for more information on these steps.